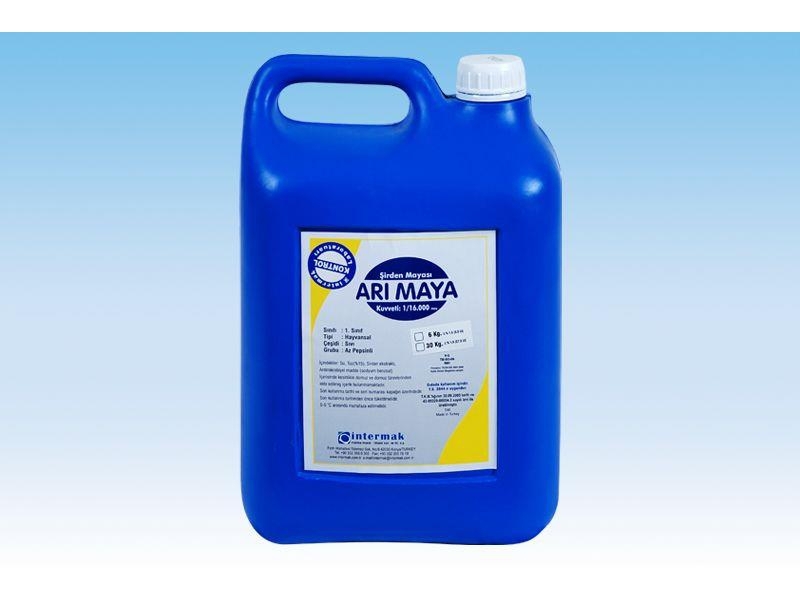 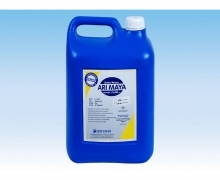 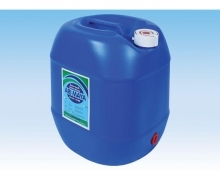 Sürer Maya is a microbial cheese rennet produced by biotechnological fermentation of Rhizomucor miehei microorganism which is isolated from plants. 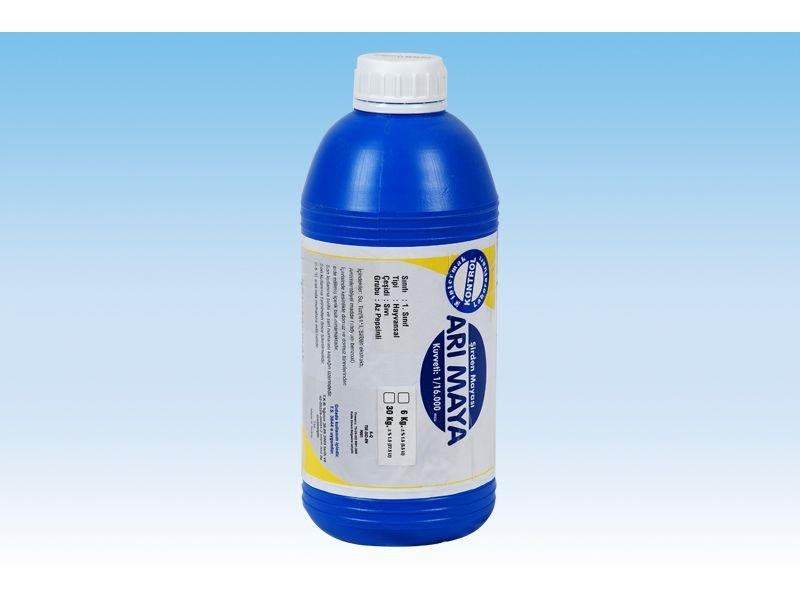 It performs natural chymosin performance and increases efficiency in industrial cheese production. 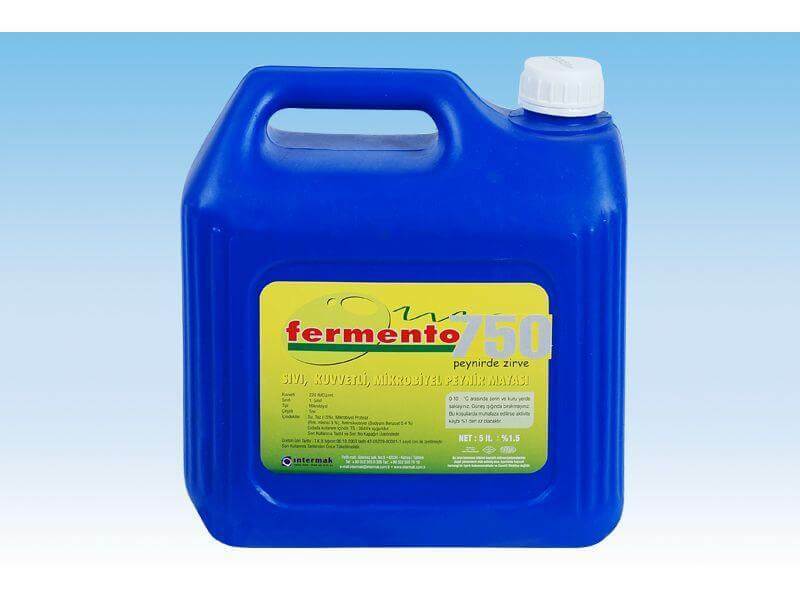 Due to its vegetable origin and do not contain any animal content, there is no religious and medical objection. 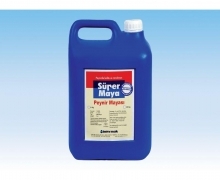 Sürer Maya do not contain any Genetically Modified Organism (GMO) in its production. 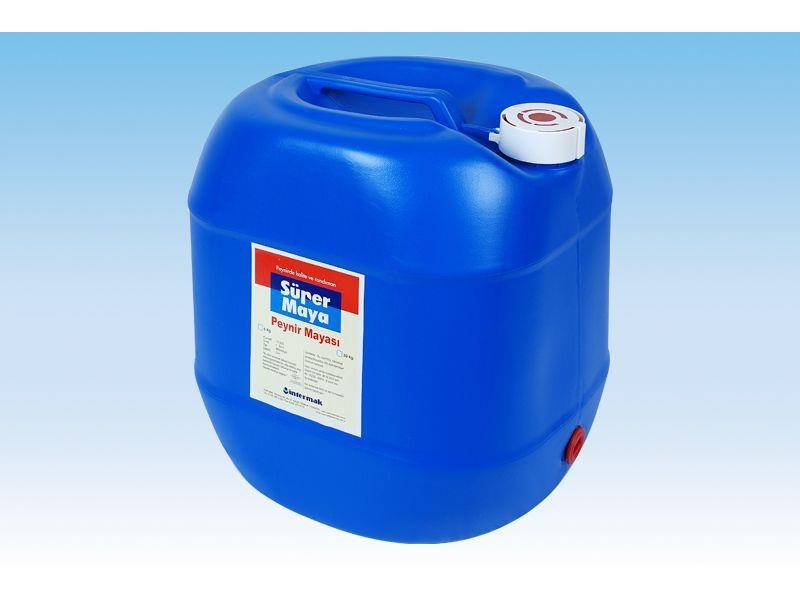 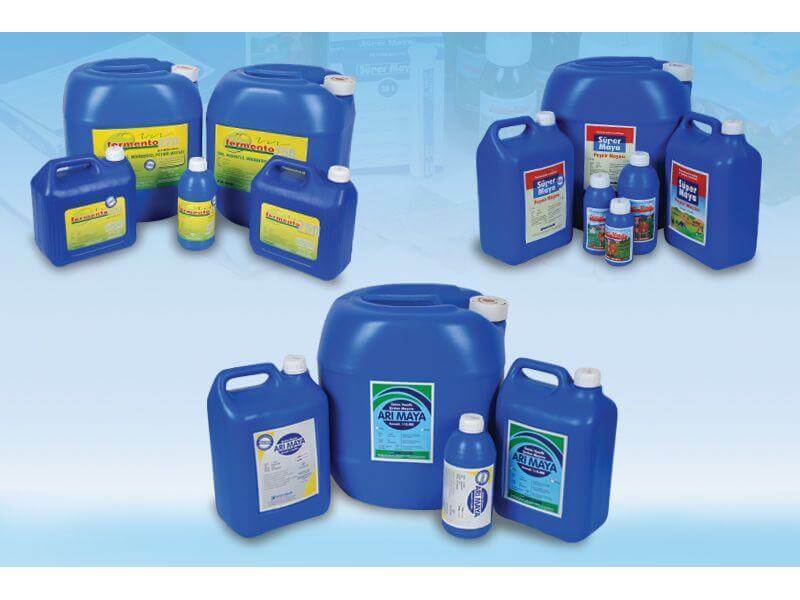 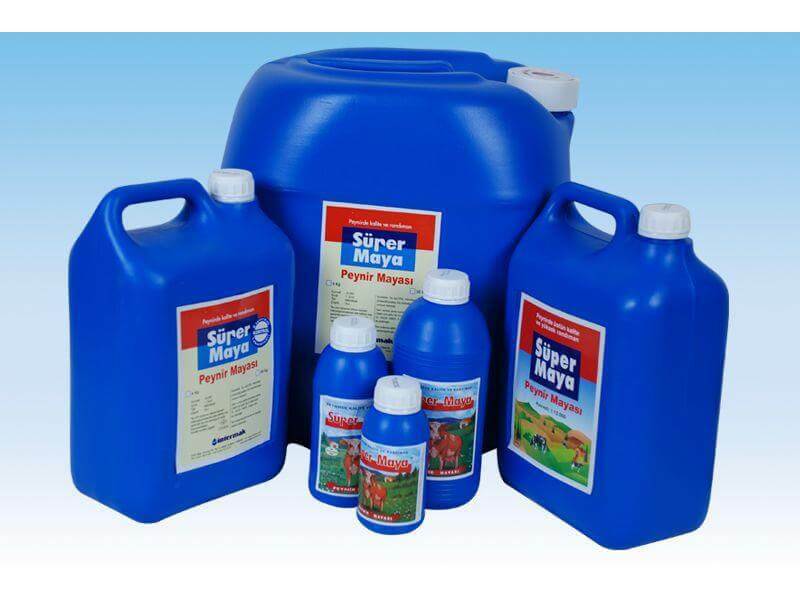 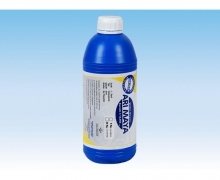 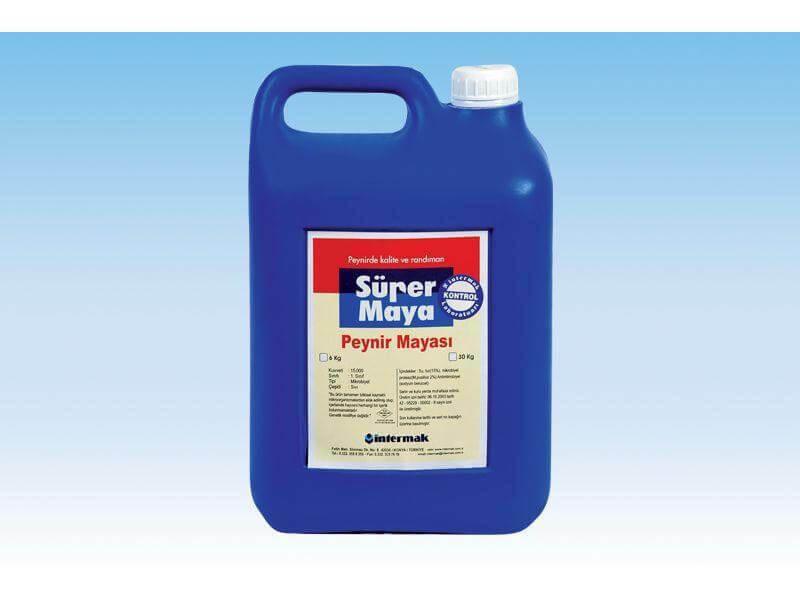 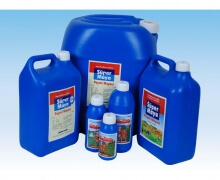 Sürer Maya can be used in sheep, goat, buffalo and cow milk. 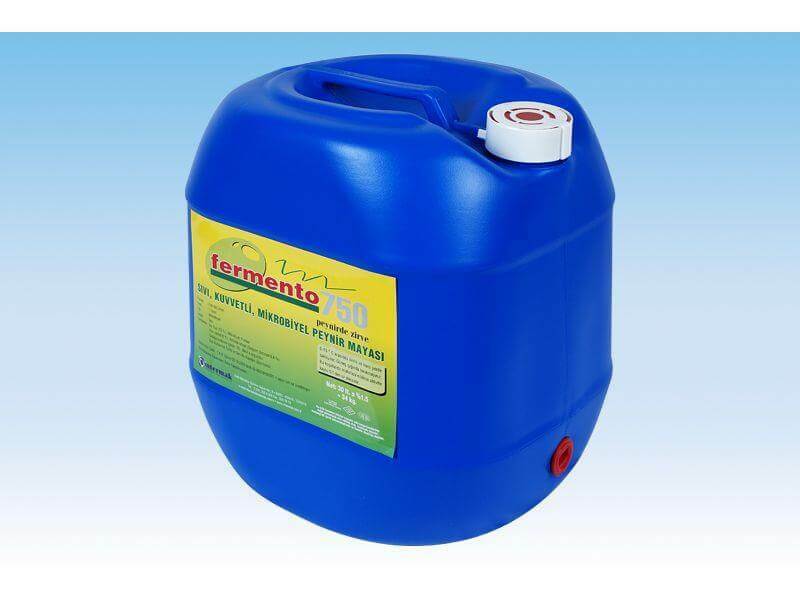 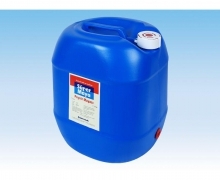 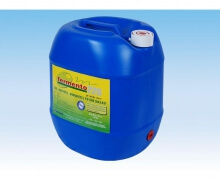 Fermento is a microbial cheese rennet produced by biotechnological fermentation of Rhizomucor miehei microorganism which is isolated from plants. 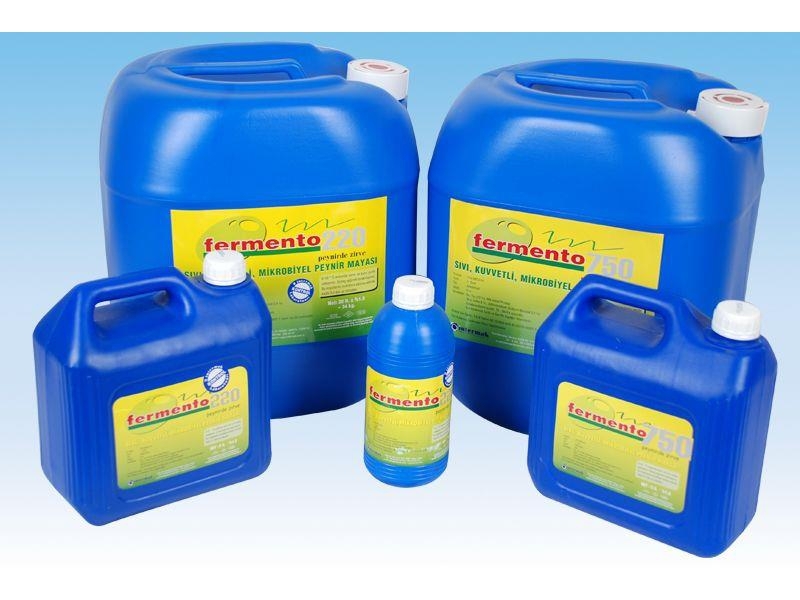 The ARI RENNET, has been obtained from calf omasums by purifying by private methods and it is a natural cheese rennet. Because in the production of it pig omasum and pepsin contribution is not used, using it in the production of cheese is not objected from religious aspects. 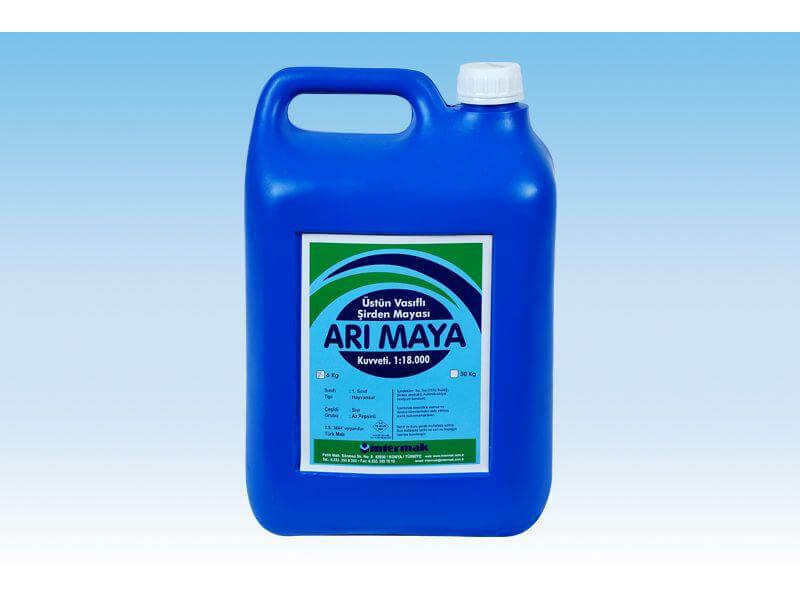 ARI Rennet do not contain genetically modified Organisms (GMOS) and in the production of it GMOS containing raw material was not used. ARI Rennet can be used safely in making cheese from sheep, goats, water buffalo and cow`s milk. 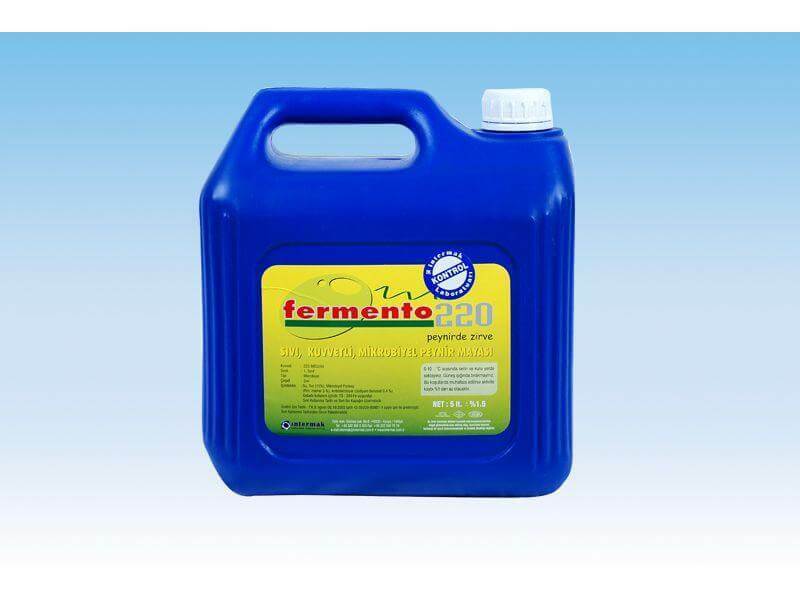 In the cheese made with ARI Rennet curd hardness and curd performance when compared is over than other rennets.